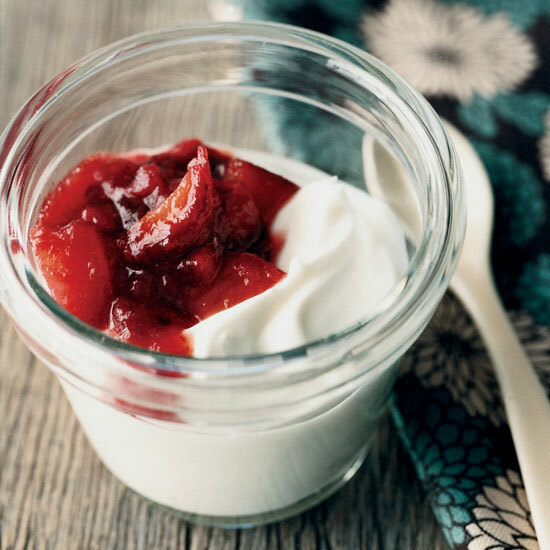 The stress of our day-to-day lives sometimes threatens to send our blood pressure sky high, but new research says a daily yogurt fix can go a long way toward keeping our heart healthy. A study conducted by researchers at the Boston University School of Medicine reveals that women who have 5 or more servings of yogurt a week reduce their risk of high blood pressure by as much as 20%. High blood pressure is a strong predictor of heart disease, the leading cause of death in the United States. “No one food is a magic bullet but adding yogurt to an otherwise healthy diet seems to help reduce the long-term risk of high blood pressure in women,” said Justin Buendia, lead author of the study and a Ph.D. candidate at Boston University School of Medicine. “I believe that this is the largest study of its kind to date to evaluate the specific effects of yogurt on blood pressure,” he said. Related: A Company Feels the Need to Market Yogurt as "Manly"
But are these statistics enough to tell the whole story? “It is entirely possible, and even scientifically plausible, that increasing one's ingestion of dairy products promotes better health,” says Richard Wright, MD, cardiologist and chairman of the Pacific Heart Institute at Providence Saint John’s Health Center in Santa Monica, CA.